This edition reflects the latest developments in the profession detailing the audit procedures under the 35 legally enforceable ASAs. 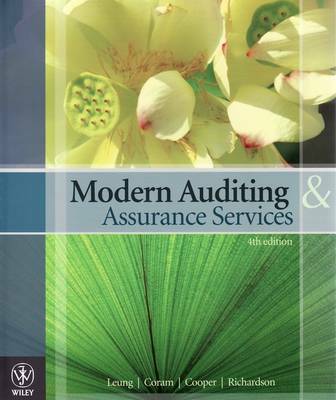 It has been thoroughly updated to present a current coverage of audit and assurance services. The increased focus on contemporary audit practice - including professional ethics and ethical competence, governance and professional independence, and changes in legal liability for the audit profession - will equip students with the necessary knowledge and skills required by the profession.